Today on Industry Interviews, The Switch Effect is joined by indie game developer, Katata Games. 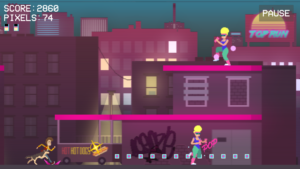 Formed in 2017 by a husband-wife-cat trio, Top Run is an endless runner set in the ‘80s. Starring as Kevin and joined by his dog, Buddy, you’ll kill bodacious baddies with…floppy discs? Well we are certainly on board, so let’s learn more! Can you introduce yourself and tell us about what you do? Thank you for having us here! We are Mark and Lena, husband and wife, best friends who just got themselves into developing video games. We’ve loved games since we were able to hold a controller, so it was inevitable. What was the first video game console and game you remember playing? Everyone usually had an NES as their first console, but we are from a Central Asian country and it was never available here. However, we were lucky because in the early 90s some guys made a clone of Famicom – Dendy, it was our first console. It played most of the NES games, but 5-7 years after their official release and they were pirated and sometimes differed from originals in some weird ways. Some were even impossible to beat. So, we are 90s kids who grew up on pirated 80s games. Growing up, what is your fondest video game memory? Mark: I was playing games a lot and obviously my parents weren’t happy with it. Whenever they went somewhere they took the power cord from my computer with them. After they left I took one from a microwave instead. My little sister wanted to watch me playing, and “we” came to an agreement that she could do it only if she checks the front door constantly. Lena: My dad used to play a lot of games when I was a kid, haha. We’ve completed most of old Tomb Raider games together. He was playing and I was sitting right next to him with those cool walkthrough books, guiding him and helping him solve puzzles. Can you provide some background as to how Katata Games was formed? Mark: It never appeared to me that developing games could be a job. As a kid I thought that games just appeared by themselves and all adults have boring jobs. That happened to me when I grew up. But at some point, I realized that I can do something I like and started learning Unity in my spare time to try to create a small game. 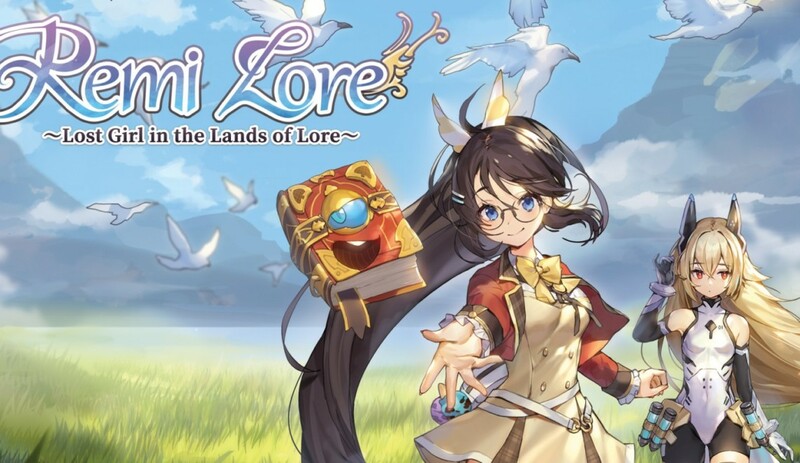 Lena: We were always coming up with fun ideas for games which could’ve existed, but never did anything to make them real. Then Mark started to learn Unity. 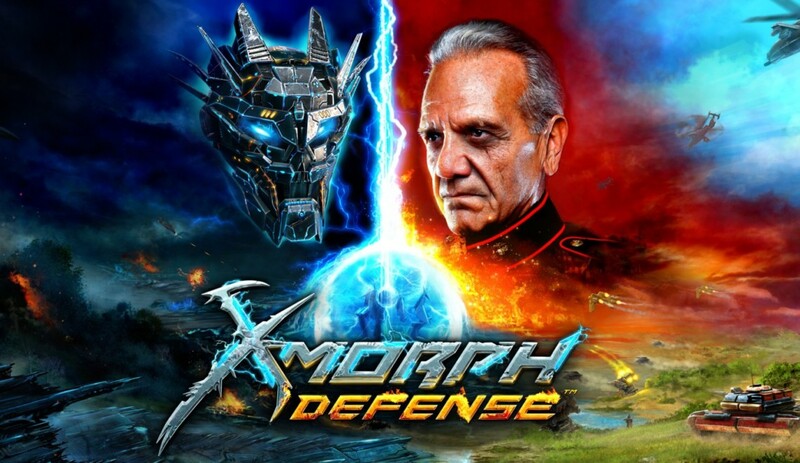 Eventually it grew into a real game, although an ugly one. I decided to join him and we scrapped that ugly thing and started from scratch. I’m not that good at drawing and I’m surprised with what I achieved so far. Top Run is 80s inspired and with villain names such as Hack and Bikey Mike, we’d love to know how this game was conceptualized. Infinite runners are a good genre choice for a first game, but it has its own limits. You can’t tell a big story here with interesting dialogues, but we still wanted it to be something bigger. Since we’ve always loved the 80s and grew up watching weird 80s cartoons, it was our starting point. Then we started to watch Regular Show, full of cool dudes and bizarre heroes. We wanted to make a game with a world like that, world where you ask yourself why those weird dudes are here and attacking me? What is it like working with your wife and cat on your debut title? None of us had any experience in making games or anything related to it. We both tried to learn everything as fast as possible and helped each other along the way. We are best friends and family so the whole process was interesting and fun. Mr. Schnitzel – our cat, is not much of a helper, to be honest, but he helps us calm down when we get nervous. It’s our first game, after all. 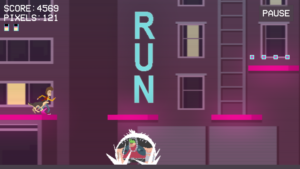 Is there a timeframe as to when gamers can expect to play Top Run as well as what platform(s) it will be available on? We planned to release it in Autumn 2017. Then December. Then February 2018. We realized that we need to set a final deadline, otherwise we will always find something to add or improve. Currently, we are determined to release it in March 2018. 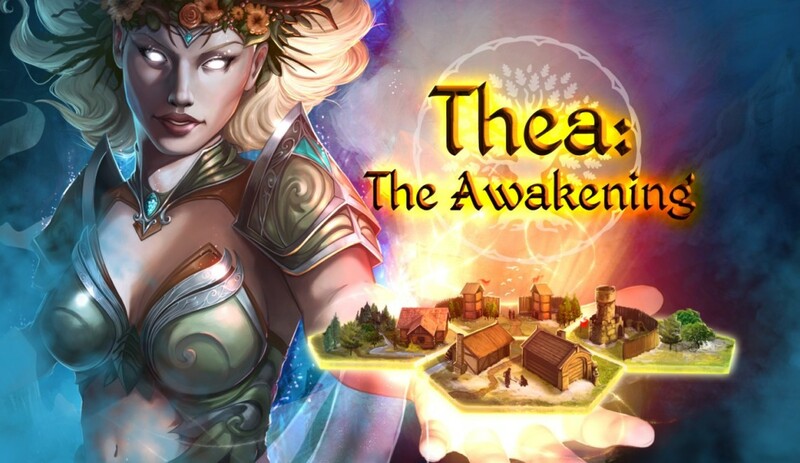 In a perfect scenario we will release it on the Android and iOS simultaneously. More realistically, the iOS version will come a bit later. After that we plan to release it on Steam and we’ll see where the road goes then. Let’s “switch” gears. We at The Switch Effect are obviously huge fans of Nintendo’s newest console. What are your thoughts on the Nintendo Switch? We don’t own it yet, but we are so in love with it! It would be rad to develop games for it in the future, because it gives so much freedom to create a unique experience for the player. Our next big purchase is definitely Switch, along with Super Mario Odyssey and The Legend of Zelda BotW. Could we see Top Run arrive on the Switch in the future? It’s a dream for us to port it on Switch, and we’ll do anything we can for it, but we can’t promise anything at this point. Besides your own game, haha, what others are you most looking forward to playing? Back in 2014 we’ve backed Kingdom Come Deliverance by Warhorse Studios on Kickstarter and participated in alpha/beta tests. It’s finally being released in less than three weeks and we can’t wait to play the final game! Finally, is there anything else you’d like to share with our readers? We really just want to say a big thank you to indie game community for being so supportive. Thank you again for taking the time to speak with The Switch Effect. 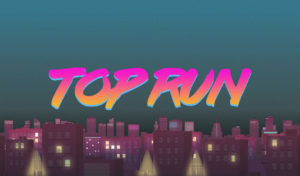 We are enjoying seeing the updates for Top Run and look forward to the release in the near future! Use the links to follow Katata Games!